Please call at least a few business days before you need your refill. 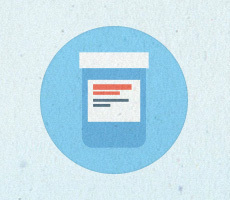 Prescription refill requests cannot be processed after hours. Please plan ahead, and don’t wait till it’s too late. Please call us to make an appointment. You can also get additional information on the new patient page. For existing patients only, you can use your MyChart login to Schedule an Appointment Online.